Hamilton finally brought an end to his long running contract saga by signing on the dotted line last week. The contract runs until 2021 but Hamilton revealed there had been another interested party, believed to be either Ferrari or Red Bull. 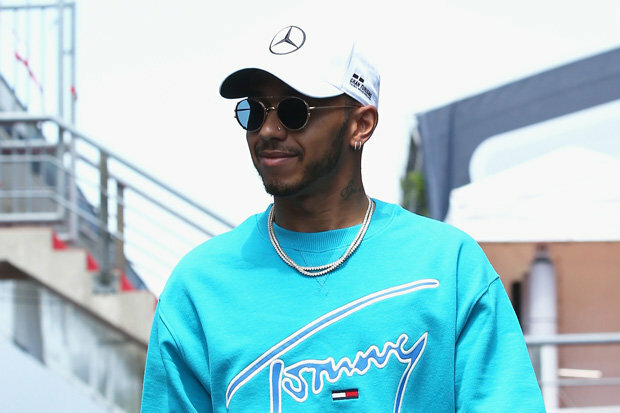 It remains to be seen whether he retains his passion for the sport when that day comes, with speculation rife he ultimately wants to pursue a career in fashion or music. 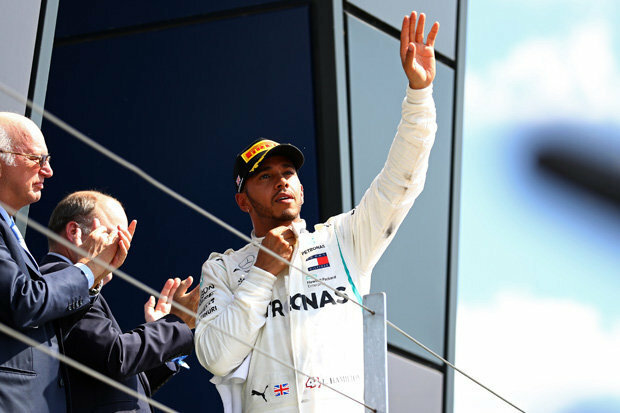 Speaking ahead of this weekend’s German Grand Prix at Hockenheim, Hamilton said: “I personally wanted to do two. “It didn’t make sense for me to commit into the unknown even though it’s easy for me to imagine just being with Mercedes, so that’s not the issue. “It’s impossible to say where I’m going to be in two years, what I’m going to feel like in two years’ time. “All I can tell you is I still feel pretty great. I wasn’t expecting to be as excited as I am. Two years does not leave any room for manoeuvre if he is to match Michael Schumacher’s record haul of seven world titles. And Hamilton admitted the German’s achievement is likely to be beyond his reach. “It’s an unimaginable number I would say at the moment,” he said. “It doesn’t make sense to think that you believe you’re going to win every single championship from now to the end of the contract, whilst that is the goal. “That’s a dream, perfect scenario and nothing ever goes perfectly, generally. The immediate task is to overhaul Sebastian Vettel’s eight point lead in this season’s drivers’ championship by beating the Ferrari star in his home race on Sunday.